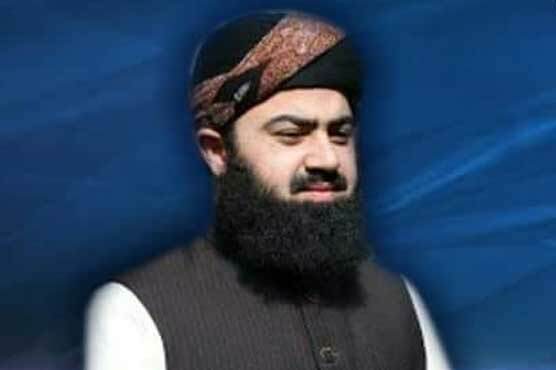 ISLAMABAD (PAK TIMES): Moulana Asadur Rehman has been nominated by the Muttahida Majlis-e-Amal (MMA) as a candidate for the slot of Deputy Speaker of the National Assembly. The Muttahida Majlis-e-Amal has announced Asadur Rehman’s name for the deputy speaker slot during a meeting chaired by Moulana Fazlur Rehman in Islamabad. After the opposition of various religio-political parties on the name of Asadur Rehman, the name of Moulana Abdul Shakoor was also under consideration for the deputy speaker slot, but the name of Asadur Rehman has been finalized for the post who the son of Moulana Fazlur Rehman. It is pertinent here to mention that the grand opposition alliance of like-minded parties as Pakistan Alliance for Free and Fair Election had given MMA approval to nominate the candidate for the top slot.